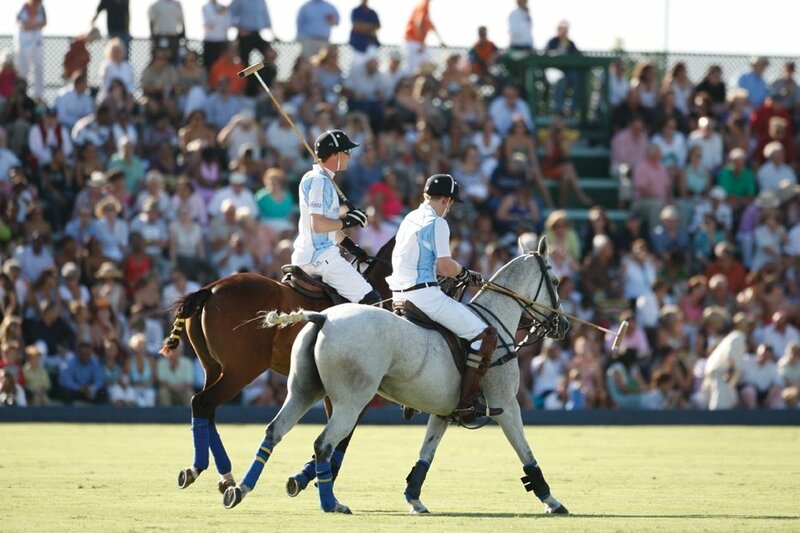 Come out and enjoy a great day of Polo! Fast becoming one of the most popular events in Barbados, where locals and visitors alike enjoy the exciting atmosphere of polo played by local as well as visiting clubs from overseas. All are welcome and bring the kids - its fun for the entire family!! Thu. 28th & Sun. 31st at Apes Hill Club.